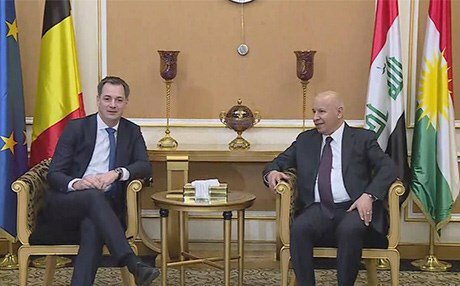 Belgium Deputy Prime Minsiter and Minister of Finance and Development Cooperation Alexander De Croo has arrived in Erbil. 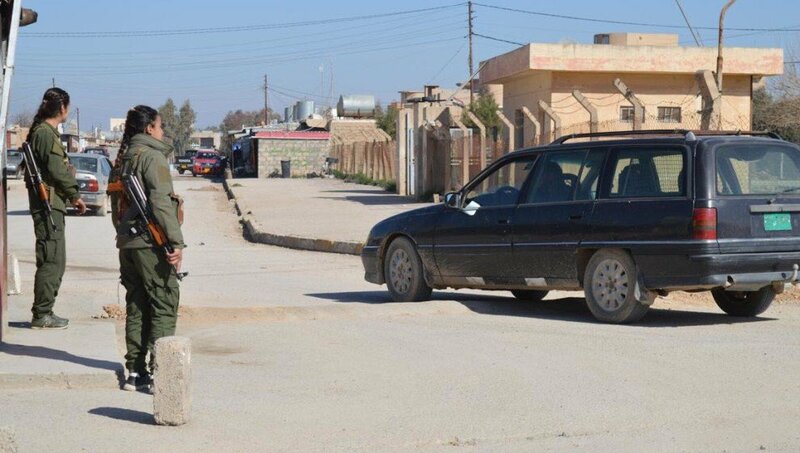 He will meet with the KRG officials to discuss bilateral relations. 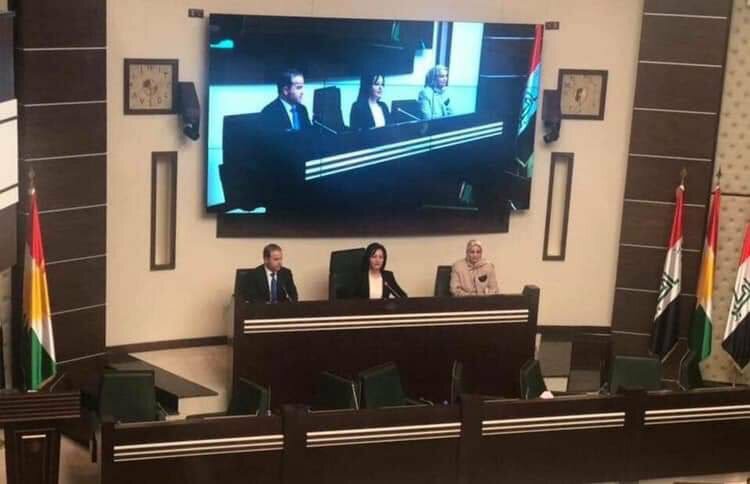 Historic day for Kurdistan region as its Parliament elected first female Speaker, Vala Fareed. 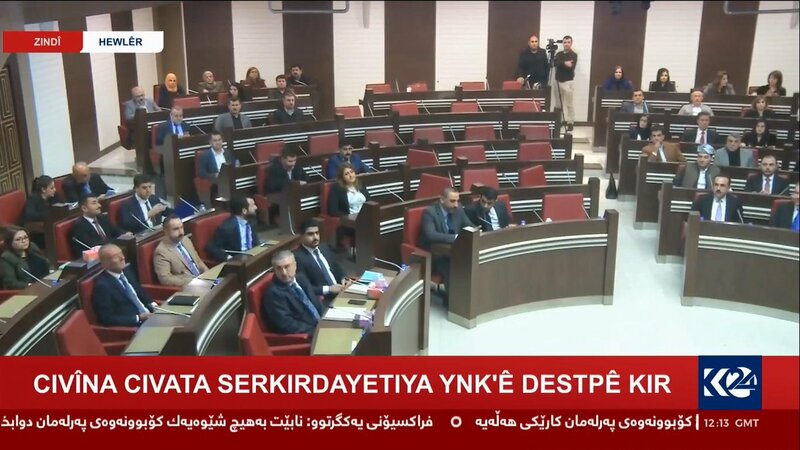 Kurdistan Parliament kicks off session to elect a speaker and two deputies. 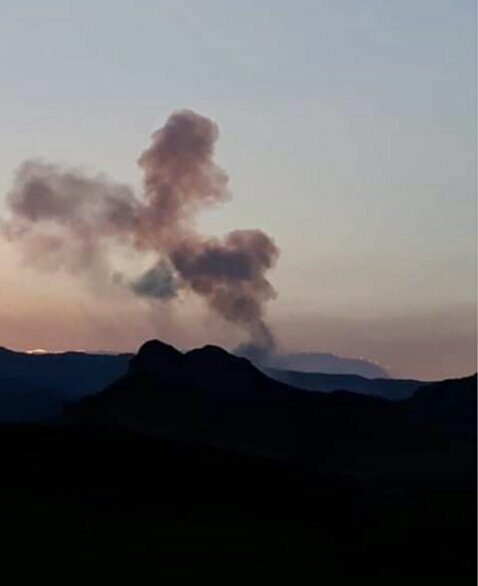 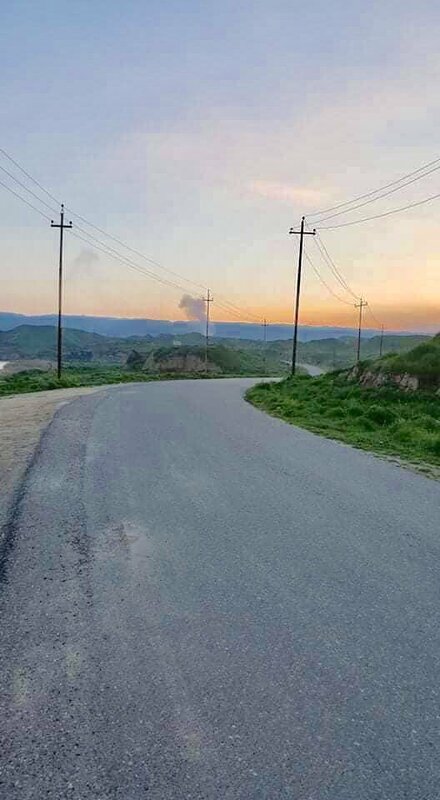 Iraq's Army (20th Division) stormed through the Sheikh Ibrahim mountain range in western Ninawa province from 5 sides, an area that has seen a recent spike in Da'ish activity. 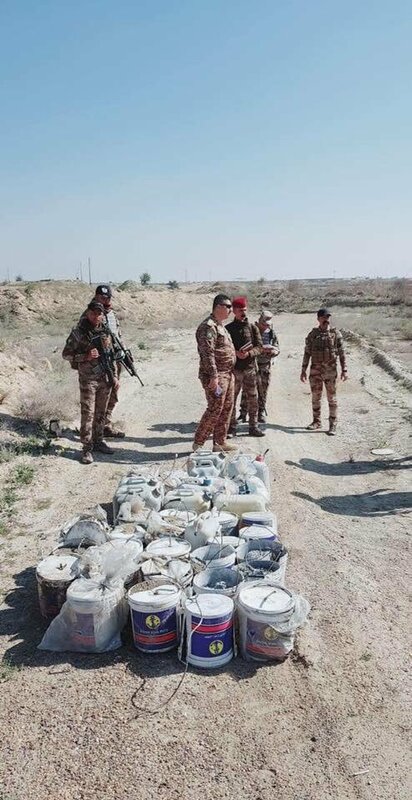 Several Da'ish tunnel and cave networks, staging areas and IED caches found and destroyed. 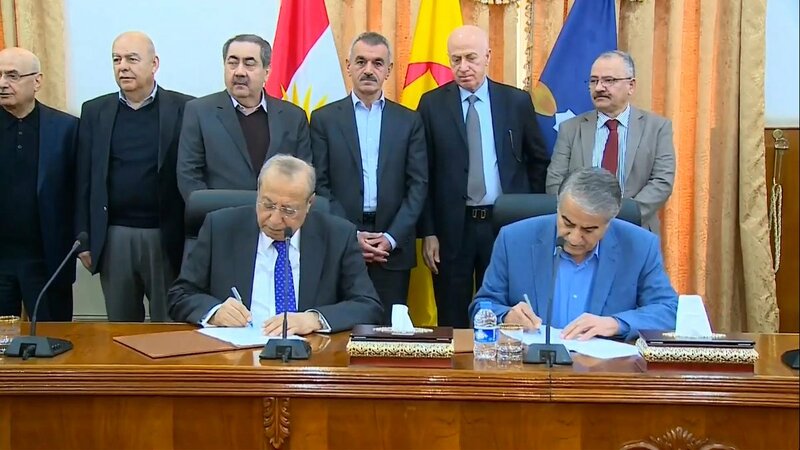 The Kurdistan Region's Gorran (Change) Movement officially signed a strategic agreement with the KDP over their participation in the new @Kurdistan cabinet. 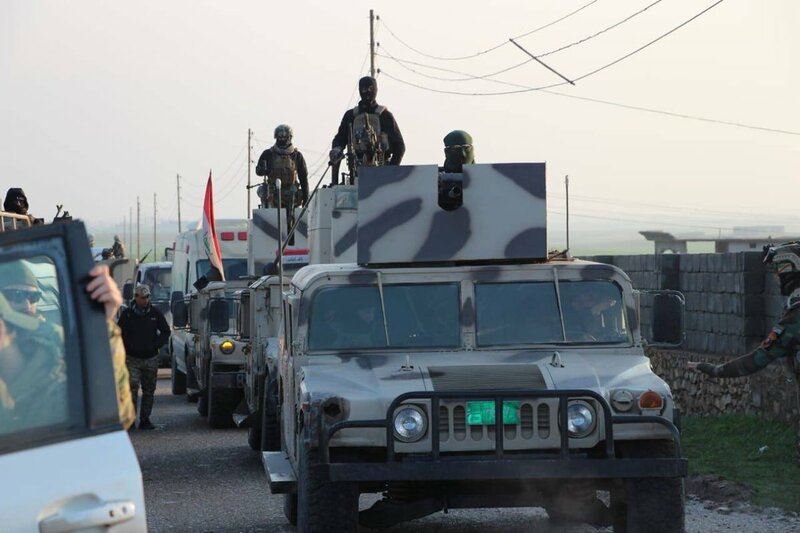 Makhmour and Dibis under 14th Division after Federal Police transferred the security file.